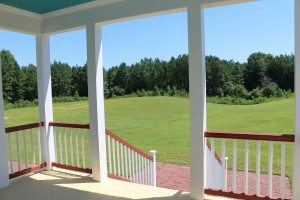 racefield Hall Bed & Breakfast is situated in a clearing on 23 beautiful, wooded acres. Drive up our country lane and you step back in time. 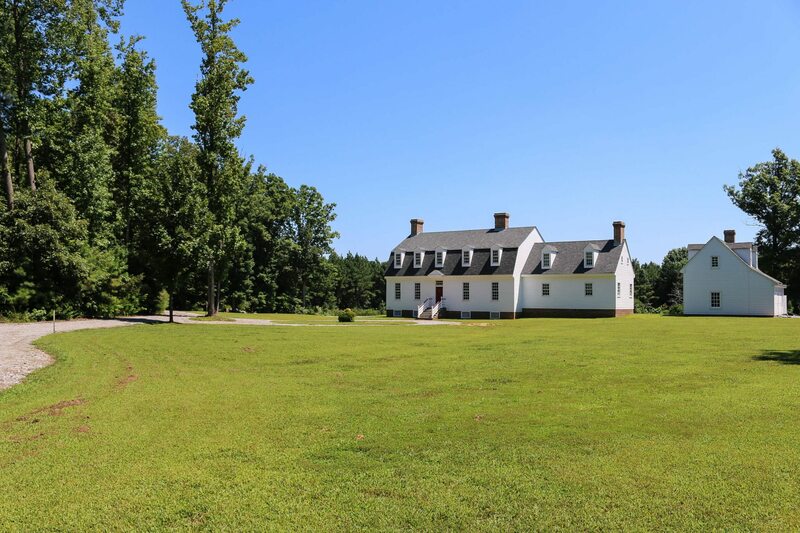 Experience the hospitality and grandeur of Gracefield Hall, a historically accurate representation of a colonial Chesapeake plantation house. 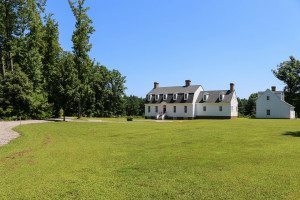 Colonial plantations were remote and many miles apart; there were no hotels or motels, just taverns offering a space in a bed. Travelers were invited to spend the night, refresh, and enjoy a hearty breakfast before continuing their journey. We offer the same friendliness and hospitality. 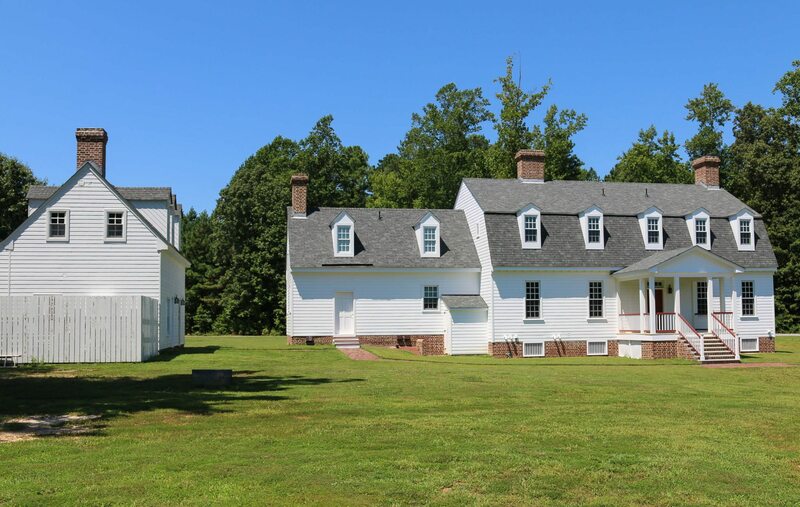 Ask us about the “history” of the house as it would have been built and expanded in the 18th century. our comfort and relaxation are our primary concerns. Our guest rooms are uniquely furnished with colonial reproductions and comfortable beds. If there is anything we can do to make your stay with us more pleasant and enjoyable, please let us know. 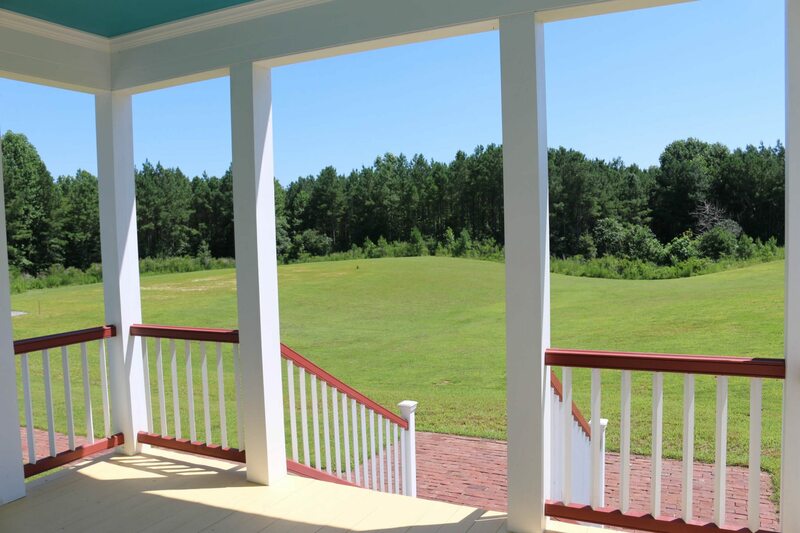 We have a large covered back porch where you can enjoy a cup of hot coffee or tea in the morning, watch the sun rise over the trees, and listen to the song birds. In the evening, relax and perhaps spot some deer grazing in the field. 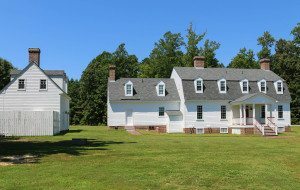 © 2019 Gracefield Hall, L.L.C. All Rights Reserved.